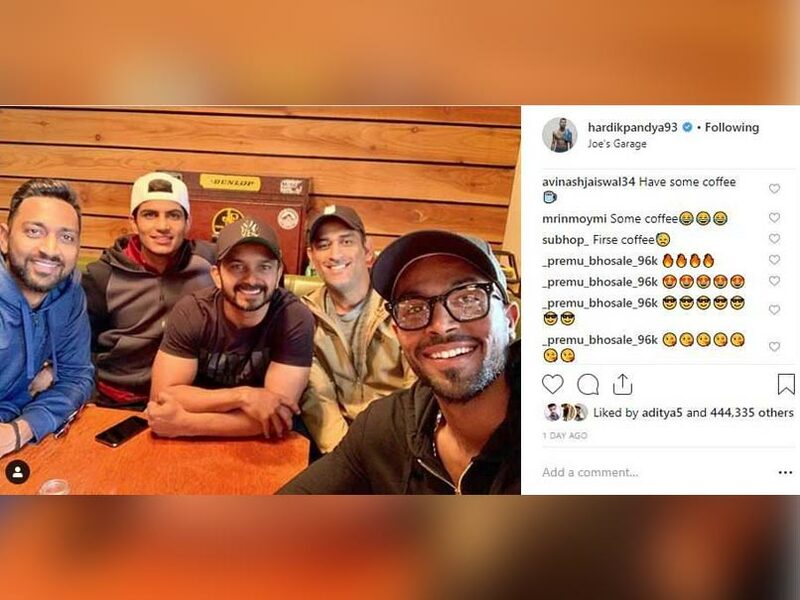 Hardik Pandya Enjoys "Food" With Teammates, Trolls Ask For "Coffee"
Hardik Pandya had got into trouble after his comments during the 'Koffee with Karan' TV show. 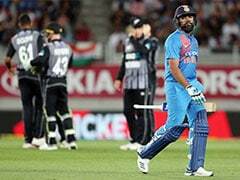 Hardik Pandya made a confident comeback to the Indian team following a sudden ouster for making objectionable statement against women in a TV chat show. He claimed two wickets on his return in the third ODI at Bay Oval that India won by seven wickets. All-rounder Hardik Pandya followed it up with consistent performances and accumulated six wickets and 65 runs in four international matches since then. The 25-year-old had apologised for his comments. However, the fans on social media aren't in a mood to forgive Hardik Pandya. 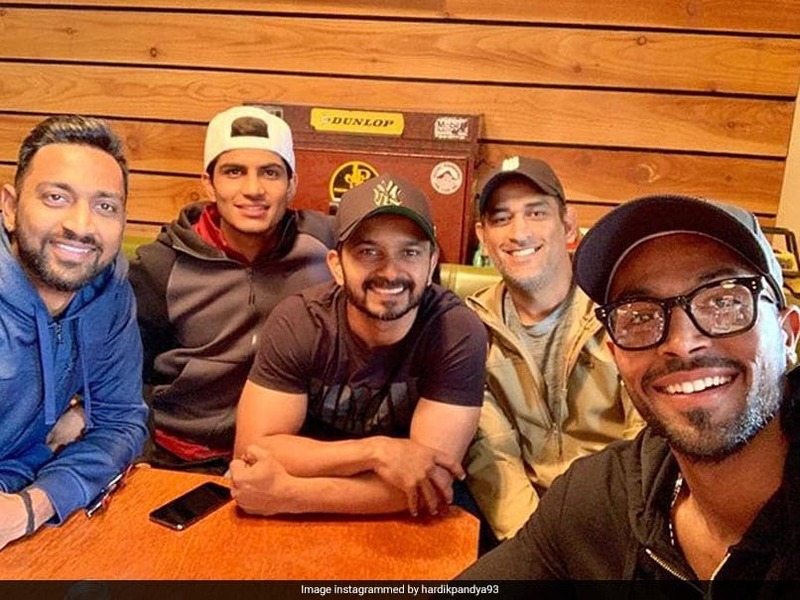 Following India's defeat in the first T20 International against New Zealand, Hardik posted a photograph with India teammates Krunal, MS Dhoni, Shubman Gill and Kedar Jadhav and ended up being trolled heavily on social media. "Some food and lots of laugh ?? @mahi7781 @shubmangill @kedarjadhavofficial @krunalpandya_official," Hardik captioned the picture on Instagram. While some fans mentioned "coffee" on the post, others reminded him the crass comments that he made about women on TV chat show 'Koffee With Karan'. Hardik, along with India teammate KL Rahul, featured in an episode of the chat show in January. They received a lot of backlash on social media for their sexist comments. The Board of Control for Cricket in India (BCCI) had suspended the duo midway from India's tour of Australia. It was highly successful tours for India as they registered their first-ever bilateral ODI series win Down Under following their maiden Test series triumph in 71 years and 11 attempts. The Committee of Administrators (CoA) later lifted the suspensions on Pandya and Rahul. While Pandya has joined the Indian team, Rahul was named in the India A squad for their five one-day matches against England Lions.